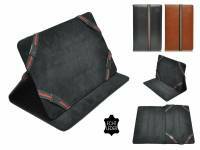 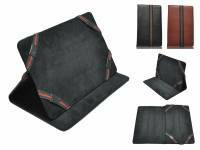 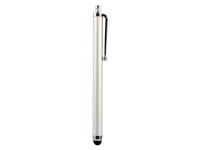 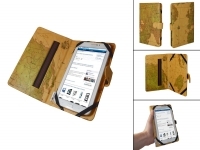 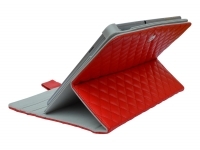 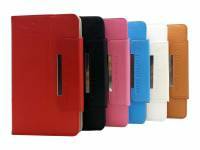 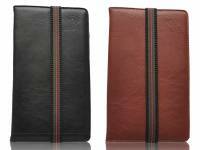 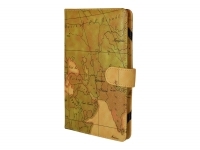 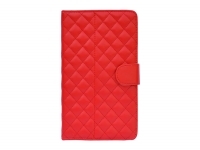 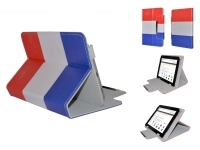 Designer Case 360 for your 7 inch tablet or e-Reader. This is our universal PU leather case, with a stand that can rotate 360 degrees and a fashionable cover with a quilted pattern. 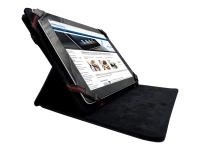 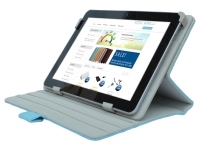 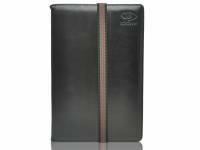 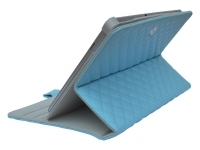 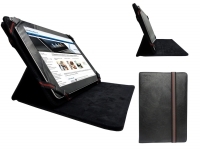 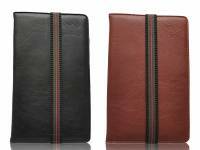 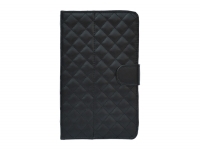 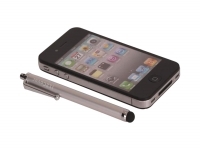 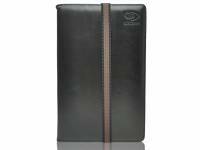 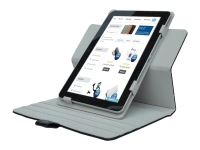 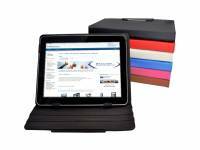 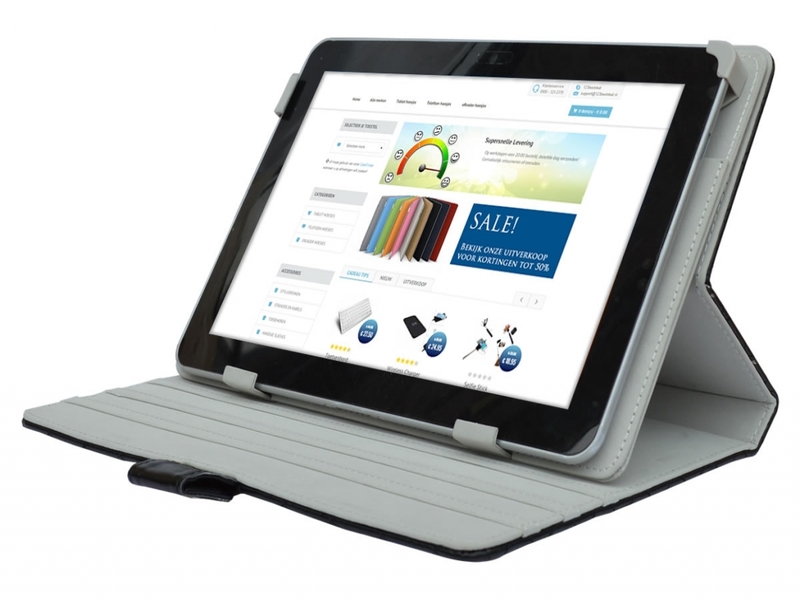 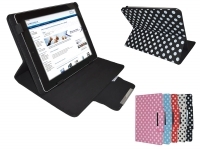 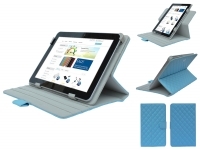 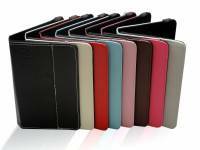 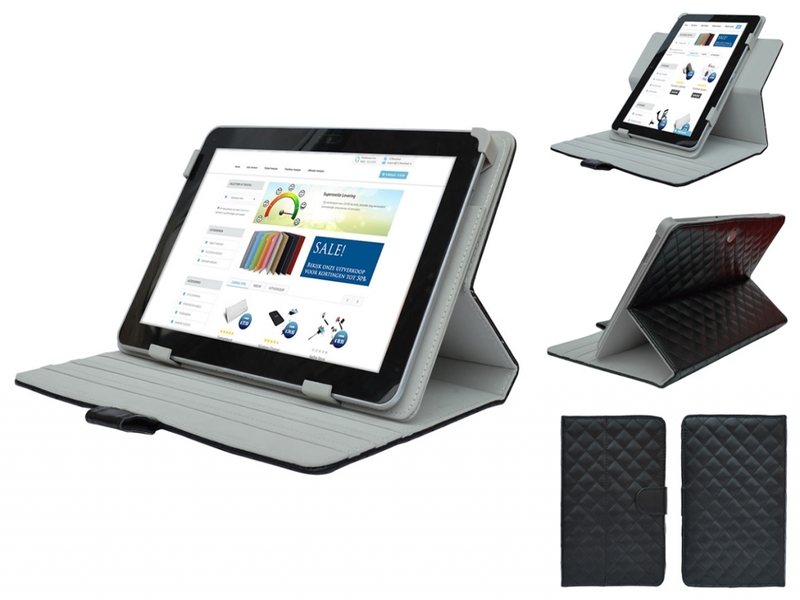 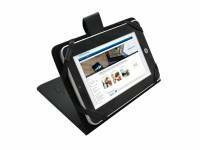 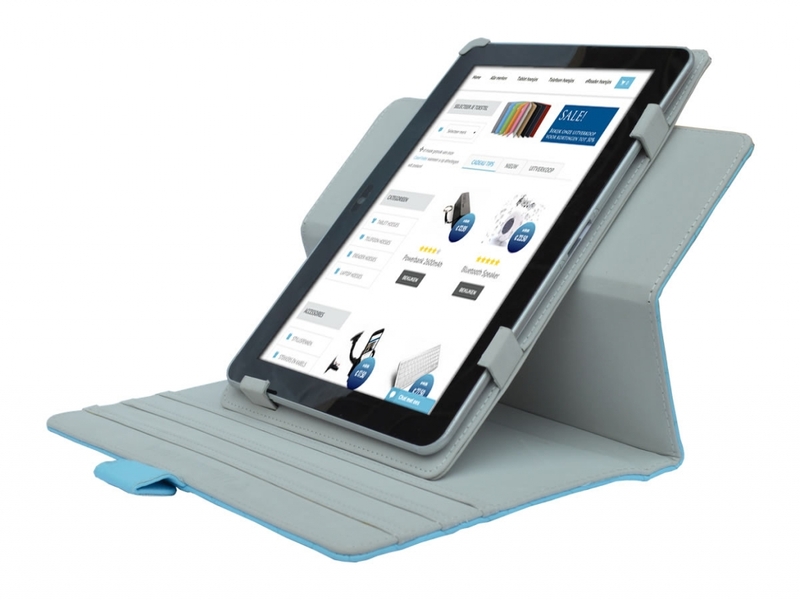 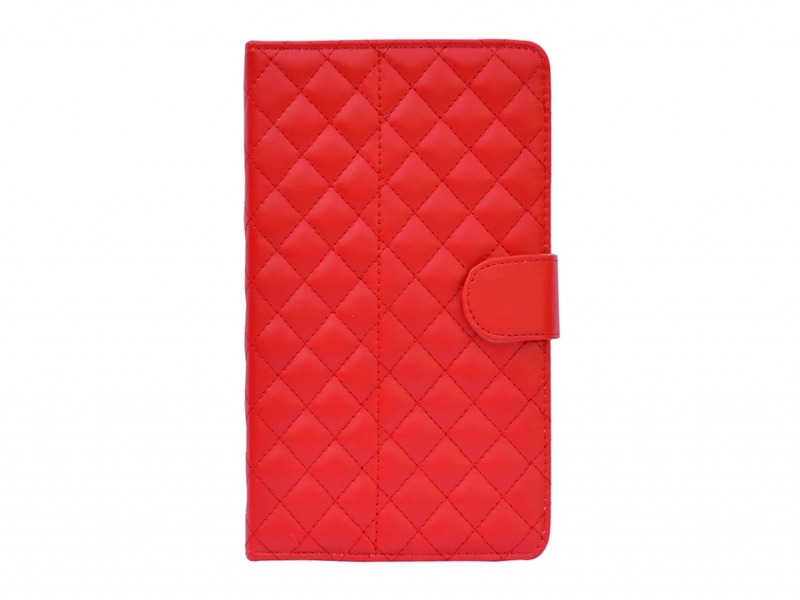 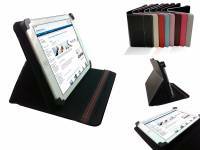 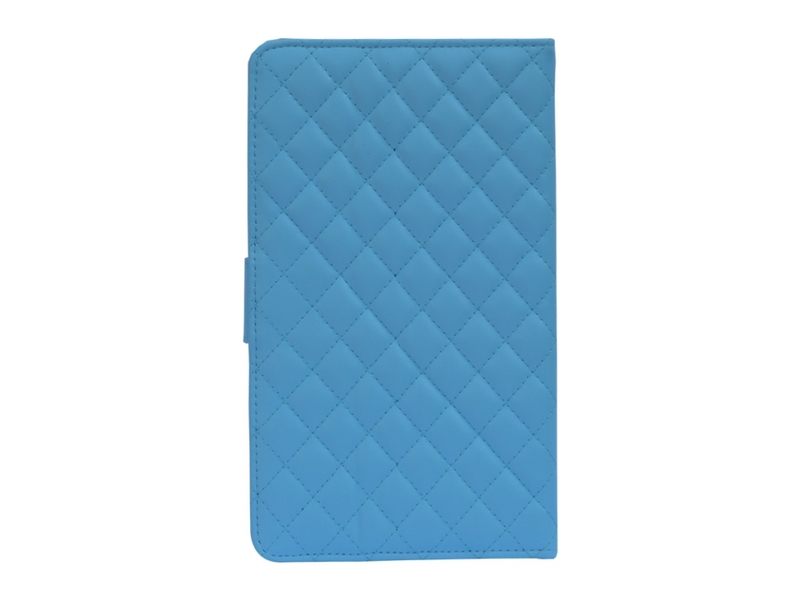 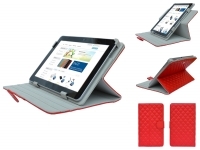 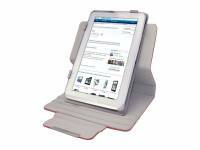 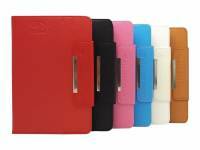 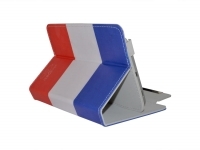 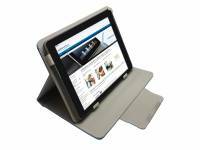 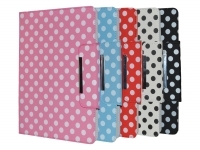 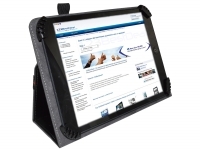 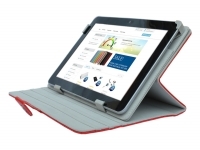 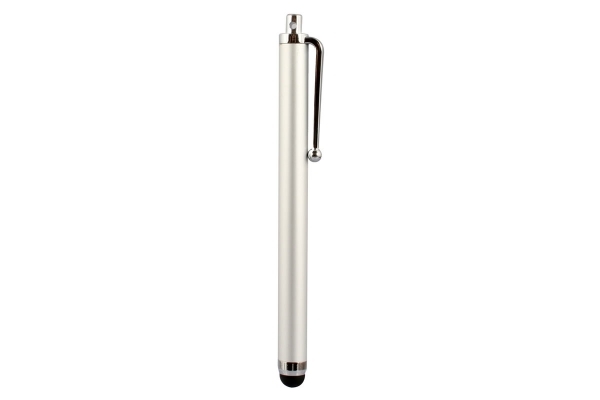 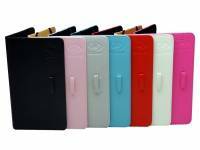 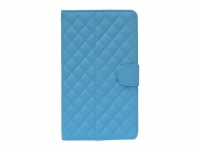 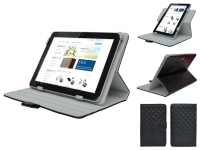 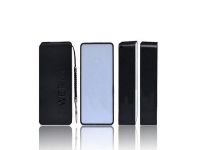 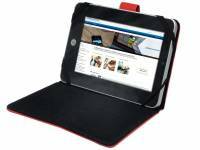 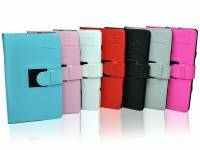 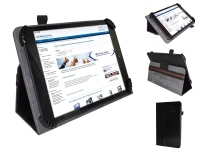 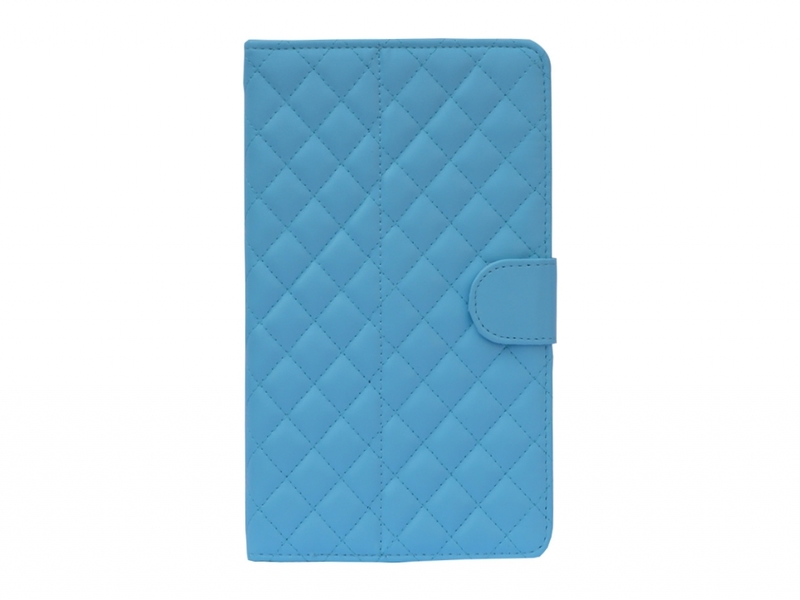 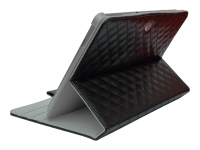 This case is suitable for your 7 inch tablet or eReader, offering exceptional protection. 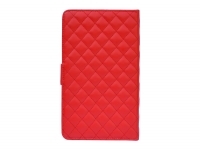 It’s a case from the extra luxury Diamond Class series from the brand i12Cover. 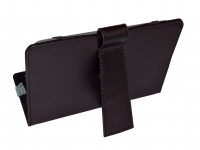 The device is securely held in position in the case with three fabric lined clamps (two below and 1 left) and a sliding clamp that is positioned in the corner of the 7 inch device. Simply extend the right-hand clamp and insert the tablet within the two lower clamps. 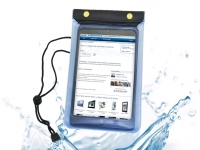 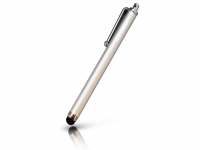 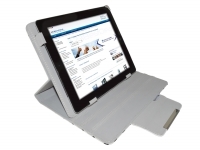 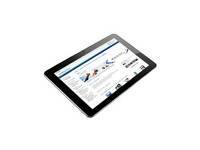 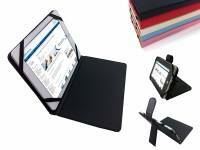 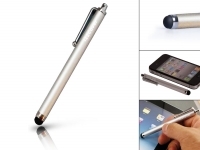 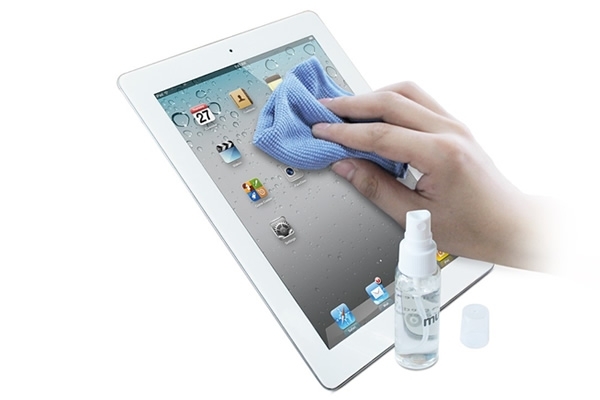 All functions of your tablet/e-reader remain easily accessible. 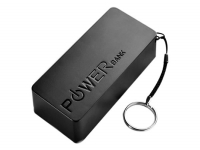 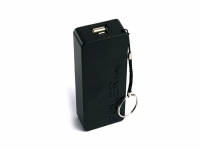 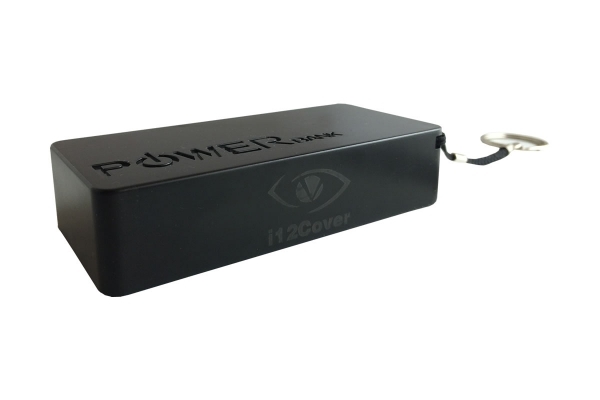 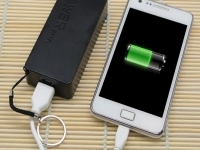 The outer case and inner lining are made from a high quality PU leather, ensuring the best protection for your mobile device. 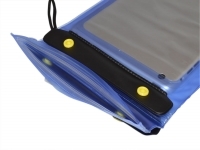 The inner case is attached to the outer case by using a press stud, allowing the two parts to be separated from each other. 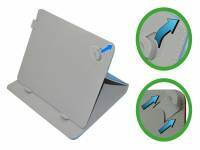 By using this case your 7 inch tablet will remain good as new and will be prevented from the possibility of damage and scratches. The 360 degree rotating case allows you to use the tablet/e-reader in portrait or landscape mode, allowing the case to be positioned in a number of angles, making it ideal for use while on holiday, at home or on the road. 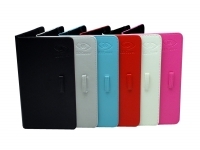 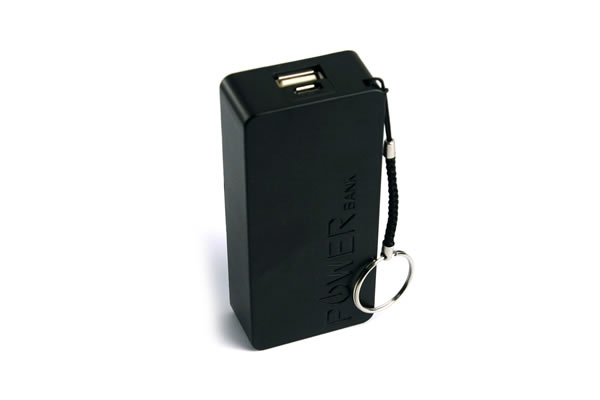 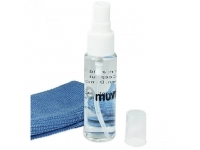 All in all an essential and fashionable accessory.